Rachel Robinson is a senior at Kaufer High School. Her parents are Linda Dunn and Matt Robinson. 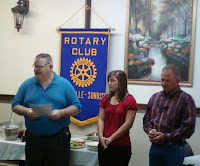 She is ranked sixth in a class of 46 with a GPA of 99.125. Rachel is an athlete playing volleyball, basketball, track and softball. She hopes to play softball in college. She is also involved in UIL academic competition, the KEDT TV Challenge team, journalism, National Honor Society, FFA, FCA, HOSA, and BPA. She serves as a mentor for younger children not only at school as a PAL, but also volunteering for the Way Fun Wednesday after school tutorial and activity program. Rachel wants to major in biology and later become a physical therapist. 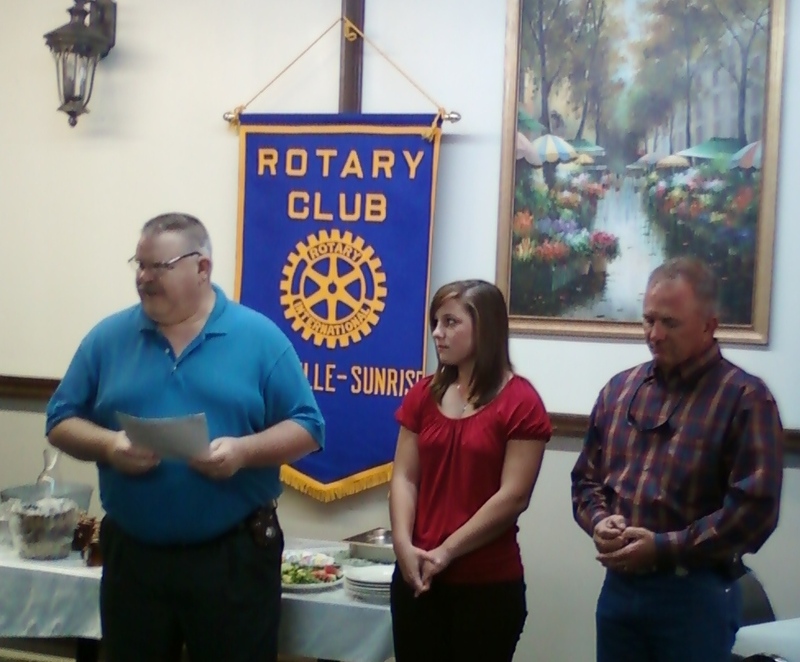 The Sunrise Rotary is proud to promote our outstanding local high school students. Those who are selected as Students of the Month are eligible to receive a $500 scholarship from Texas A&M-Kingsville for the 2011-2012 academic year. Students are chosen for high academic achievements as well as service to their communities.